LakewoodAlive is excited to welcome Vince Williams to our staff to serve as Event & Volunteer Coordinator. In this role Vince will assist with orchestrating LakewoodAlive’s diverse slate of community events and help organize volunteers for housing projects undertaken by our Housing Outreach Department. Vince arrives at LakewoodAlive having spent the last two years working within the nonprofit sector with an emphasis on event operations and development. Prior to entering the nonprofit industry, he worked in Campus Ministry at Walsh Jesuit High School, his alma mater. Vince began his career by serving as Recreation Program Assistant for the City of Cuyahoga Falls’ Department of Parks & Recreation. A native of Cuyahoga Falls, Vince graduated from Kent State University with a degree in Recreation, Park & Tourism Management. Having discovered LakewoodAlive several years ago while a resident of Lakewood, Vince has stayed connected ever since and grown to appreciate our community-centered nonprofit organization. 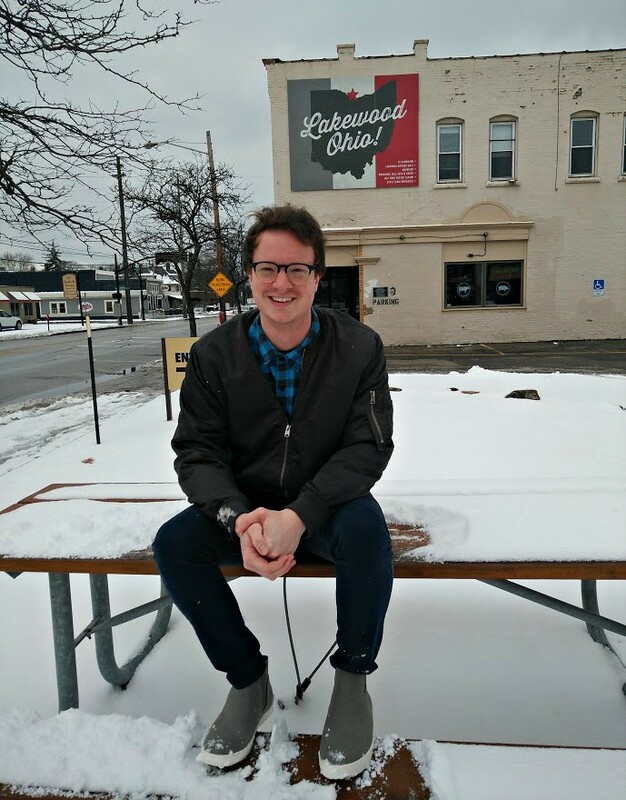 He looks forward to playing a key role with each of LakewoodAlive’s upcoming community events and is most excited about the Lakewood Summer Meltdown taking place on July 14 in Downtown Lakewood. Vince currently resides in Cleveland’s Ohio City neighborhood and has a husky named Echo. In his spare time he enjoys hiking, kayaking, biking, craft beer and volunteering his time to help others within his community.